The new Federal Home Buyer Tax Credit provides $8000 to help qualified first-time home buyers get into the house of their dreams. 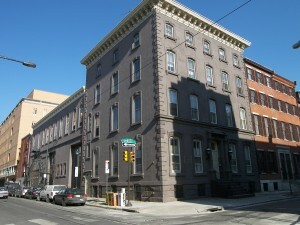 Described as the opportunity of a lifetime, this program has drawn a lot of interest from the first-time buyers market, which seems to remain strong here in Center City Philadelphia. 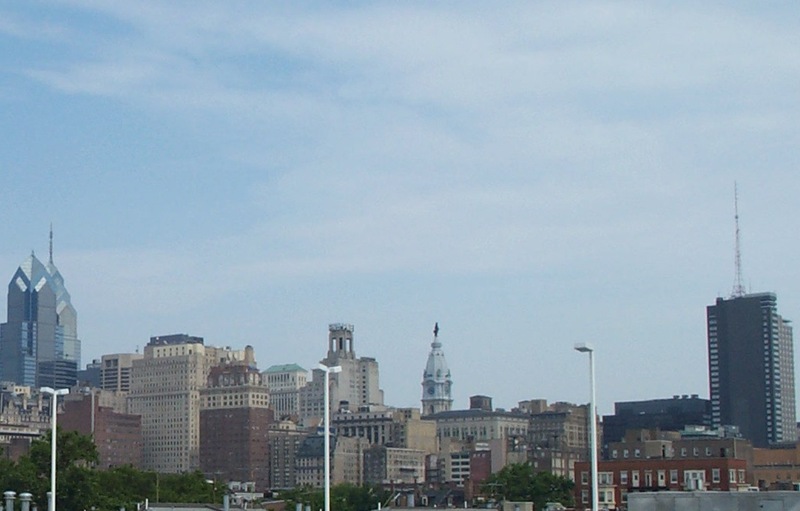 Coupled with very low interest rates, and a softening of home prices in the area, perhaps now might indeed be a good time to buy a home in Center City Philadelphia. 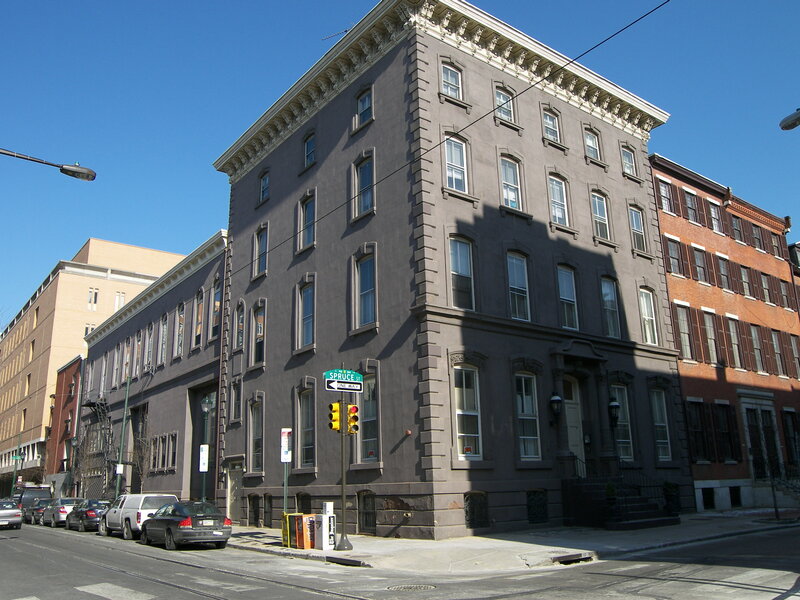 Located in the Logan Circle area of Center City (roughly, the mid North West quadrant of town), sits a quiet almost unnoticed mid/high rise condo buildings, simply known as 2201 Cherry St. Clad in a white stucco-esque exterior interrupted by a series of windows and small balconies, this 11 story, fourty unit condominium building was first occupied in early 1988. Interestingly enough, almost all units have parking. Penthouse units available as well. With just four units per floor, the building retains a somewhat quiet boutique feeling. A large (1055 sq ft) and small one bedroom condo (a whopping 948 sq ft! ), and large (1264 sq ft.) and small (1115 sq. ft) two bedroom condo per floor. All the two bedroom units have walk in closets, and small balconies. And of course, each unit has its own heating and air conditioning units, and deeded on-site parking. Extra storage is provided for choice condos at 2201 Cherry St. We give this building our first “5 Star” recommendation! Located close to the new Schuylkill River Trail, and not far from the Trader Joes food store, the location has seen a great improvement in services, and “things to do”. 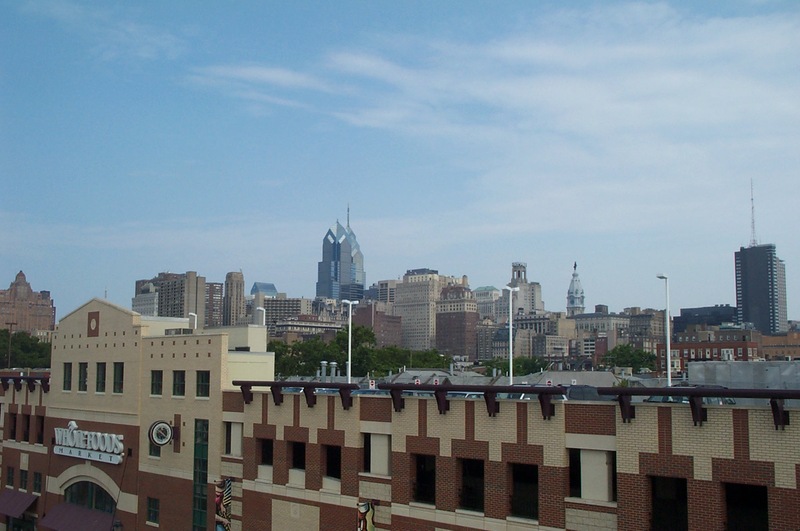 2201 provides easy access to I-76 and the Amtrack Train station at 30th Street, as well as Kelly Drive, and the high rise business district along Market Street. I choose 2201 Cherry St. as an outstanding value in the Philadelphia condo market because: Prices are fairly undervalued , The on-site deeded parking, and the general layout of the units, and proximity to 30th Street Station, and access to I-676. Some of the corner two bedroom units allow for an open kitchen/dining/livingroom combo that is a descent size for the price- provided you remove the non-load bearing partition between the two rooms. Not a difficult task, in my opinion. 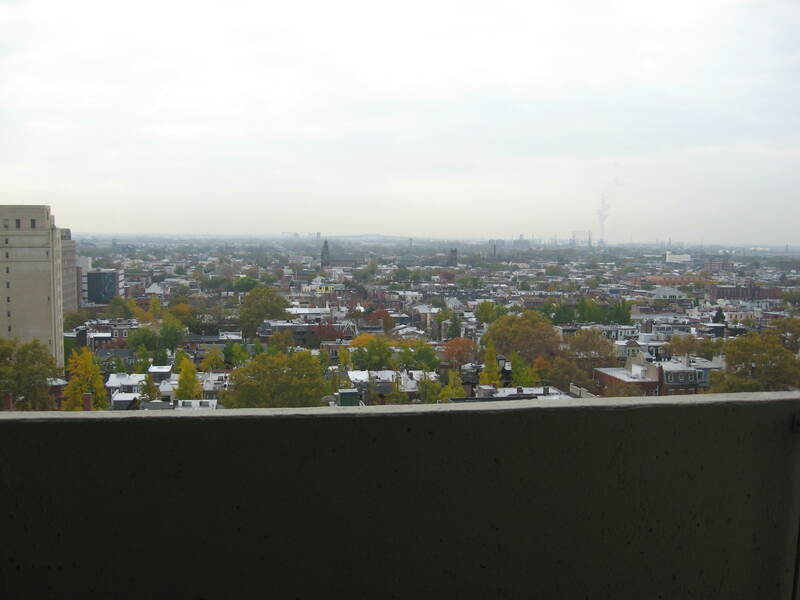 Great value, an improving location, an active and progressive minded condominium association that manges the buiding well, are all the reasons why I think 2201 Cherry St. is tough to beat in terms of value in the Philadelphia real estate condo market. Dude-Your condo STILL smells like dog pee. As a longtime Philadelphia Realtor, I see the value in a good appearance of your Center City Condominium, and a good first impression. Nevermind that your kitchen has white appliances, and formica countertops. Those sins are forgiveable. Most folks can even get past a seller’s vanilla bathroom and maybe even the lack of good natural light. But your ratty futon from your college days? Your clear lack of ownership in a sweeper, or a mop? More than any home improvement, if you are looking to increase the value of your condo in Philly, get yourself some Mop N Glo, and get cleaning. 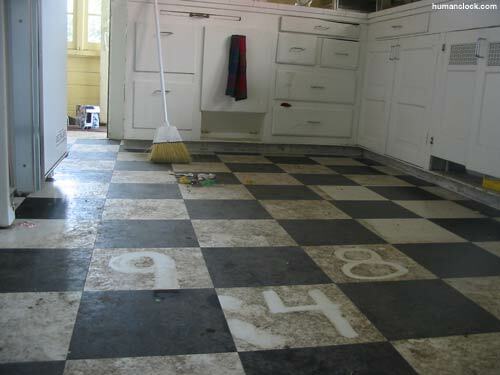 Most buyers are not interested in having your dirt and grime transfer with title. Unless of course, you are looking to attract really low offers. Generally accompanied by oversized windows and high ceilings, exposed brick walls lend an air of casual comfort to many Old City lofts, and other Center City abodes. But the treatment of those walls need not take on the same ol’ look, time after time. Some Opt to varnish, or apply polyurethane to the brick, thereby controlling the brick dust accumulation, and giving the brick a bit of a shine, not unlike shiny hardwood flooring. Another option, which I strongly prefer, would be the Painted Exposed brick look. 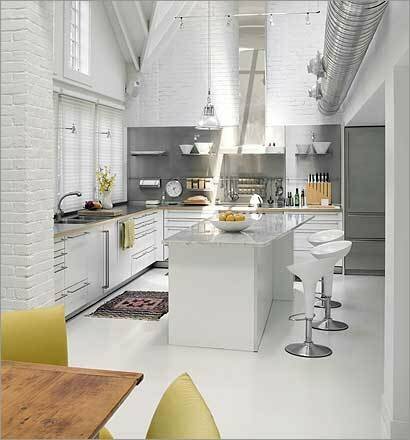 Though I can rarely convince others to paint their exposed brick, some of the coolest and most hip looks are achieved by taking a colored paint to interior exposed brick finishes. Of course, once you paint an exposed brick wall, you are kinda’ stuck with the look, unless you go and have the walls sandblasted. Not a process I would wish upon my worst enemy! Messy, to say the least. Looking for cool and hip? Let’s take a look at some units together? Maybe a Fitler Square Condo? 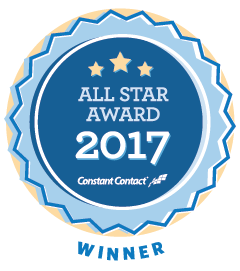 Give me a call at 215.521.1523 or email me at Mark@CenterCity.com. 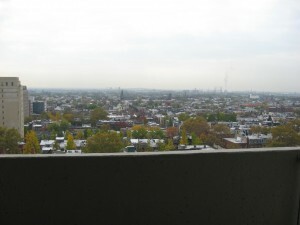 1) It is possible for a posh Rittenhouse Square condo to nearly double in value if it has a full squre view (as opposed to say the identical unit with NO view of the square). 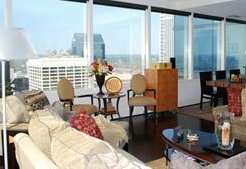 3) A condo on a high Floor does not always warrant a higher sales price. IS there a benefit to looking directly into a neighboring high rise condo building- from the 27th vs the 8th floor? 4) I personally have found few buyers to discriminate between an East vs West view. However, a number of condo values are greatly affected by a North Vs South view. 5) Not all views from the 16th floor of various buildings are the same. Think about ceiling height, and windows that run floor to ceiling. The building itself can manipulate either the view, or the feeling that the view offers, and this in turn will affect resale value and overall appeal.